Indeed it is, and that’s why it’s amazing that the Thacher community has been fortunate enough to welcome Dr. Jon Swift into our community. Many students have met him; Dr. Swift has been a visiting Anacapa scholar in the past. 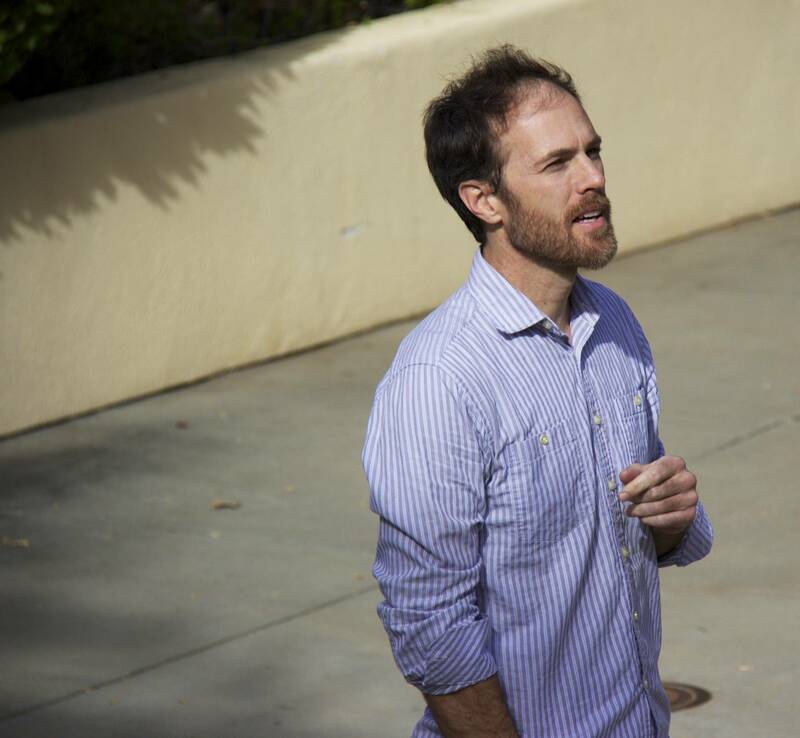 However, the difference between an Anacapa scholar and a full-time faculty member is notable. Currently Dr. Swift is teaching senior Calculus, sophomore Math 4 Honors, and freshman Physics. Dr. Swift’s unique background at colleges and universities provides him a degree of insight that he hopes to bring to Thacher to better educate students and prepare them for the level of work that will be expected from them in higher education. Why the transition from university to high school? Dr. Swift’s presence on campus has not just been limited to academia, however. He has joined several other faculty members in singing at assemblies and the Winter Banquet. He is also co-coaching the JV girls’ soccer team. So what’s in store over the next few years? Data analysis and astronomy are both courses that future (and possibly current) Thacher students will have the opportunity to explore. Students have been eager to welcome Dr. Swift into the community, whether seniors or freshmen. It’s certain that Dr. 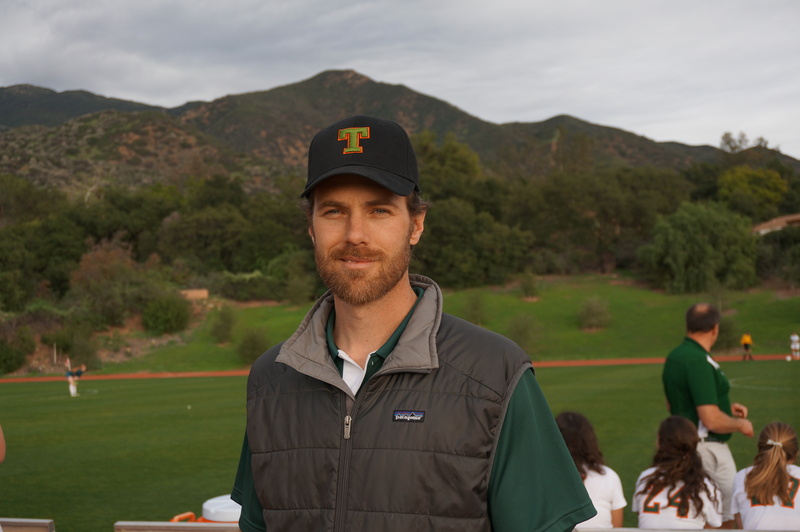 Swift will bring his unique experiences and expertise to the Thacher community. As the rest of the year progresses, the school hopes to see Dr. Swift integrate himself even more fully into the community and continue to build on what looks like an excellent start. Previous postThe New Social Experiment: How Well Do Thacher Students Adjust to College Life?